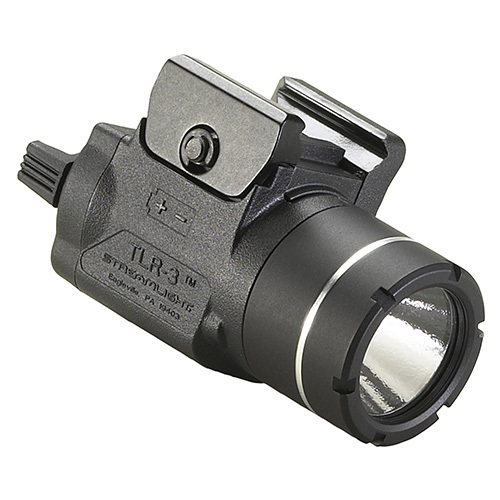 use, sports, outdoor adventures, the tool box, your key chain, purse, backpack, or for the perfect gift! 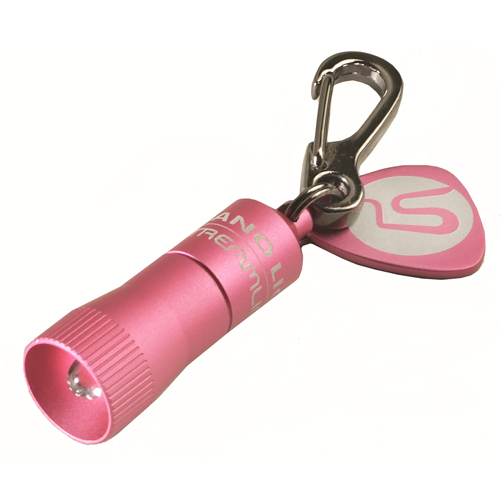 For every pink Nano Light sold, Streamlight, Inc will donate $1 to The Breast Cancer Research Foundation. 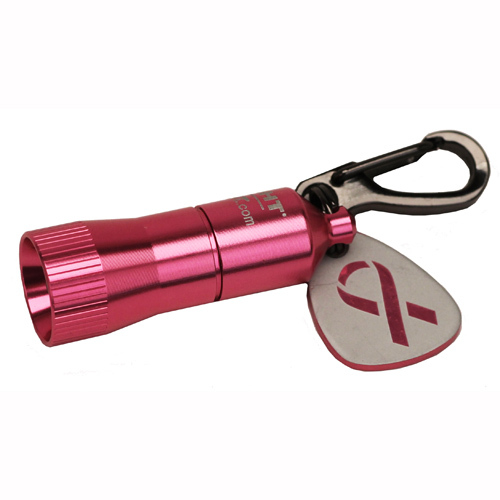 For every pink Nano Light sold, Streamlight, Inc will donate $1 to The Breast Cancer Research Foundation. 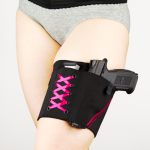 Purchasing this product you are helping to make a difference in the fight against breast cancer. 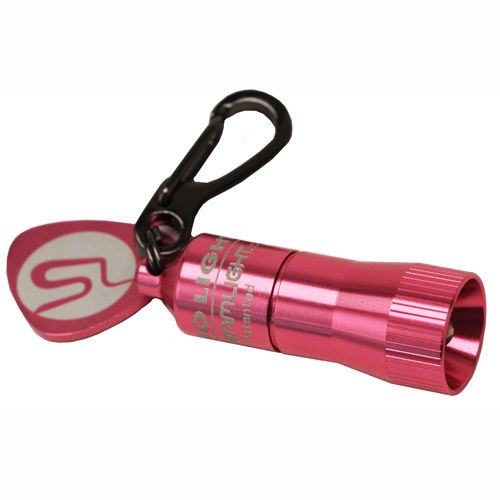 Double-sided FOB features the Breast Cancer Pink Ribbon on one side and the Streamlight logo on the other side. 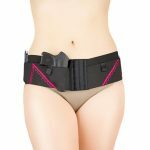 By purchasing this product you are helping to make a difference in the fight against breast cancer. 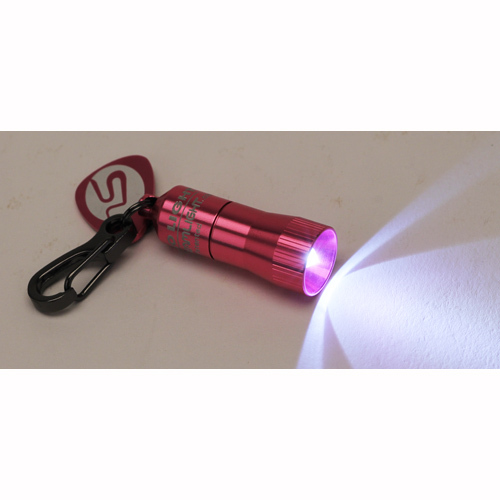 Be the first to review “Streamlight Nano Light Pink” Click here to cancel reply.